You have the knack for choosing good quality? 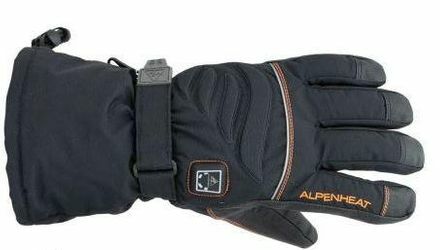 Then keep it warm with heated gloves from ALPENHEAT. 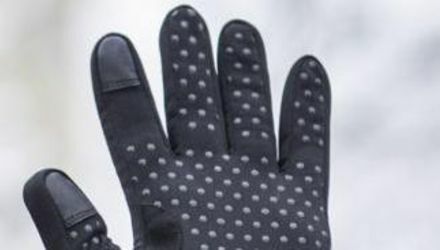 The heated gloves provide high quality heating and are available as mittens, liners or as compact ski gloves. 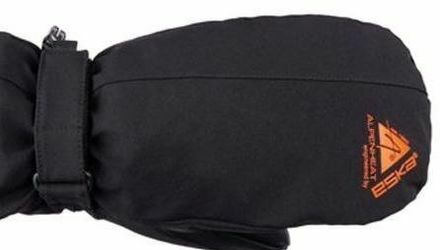 Keep your fingers warm and clicking!